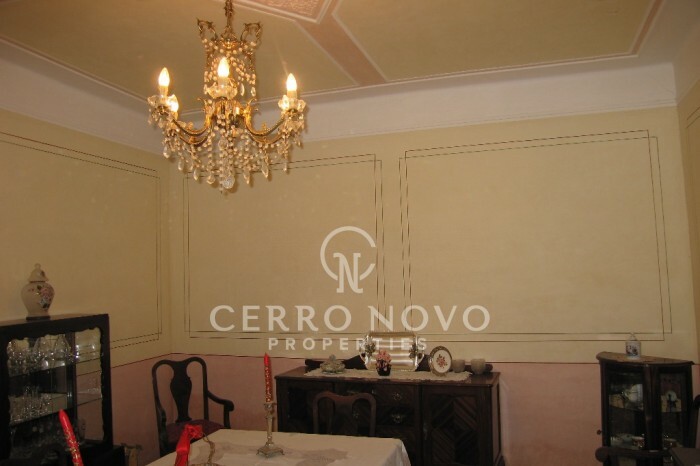 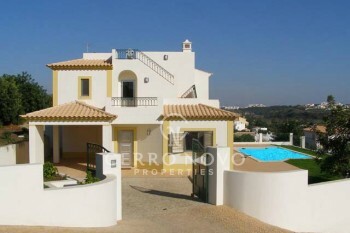 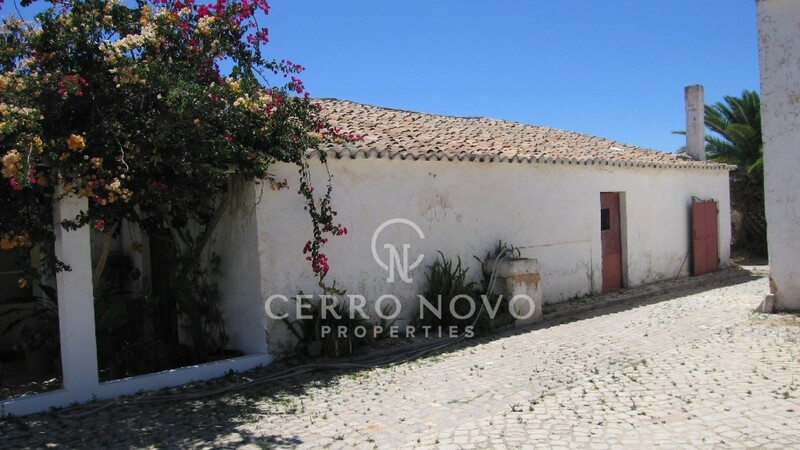 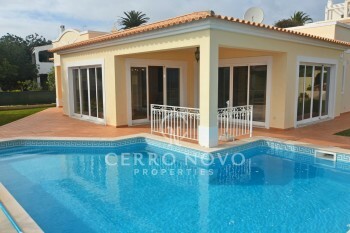 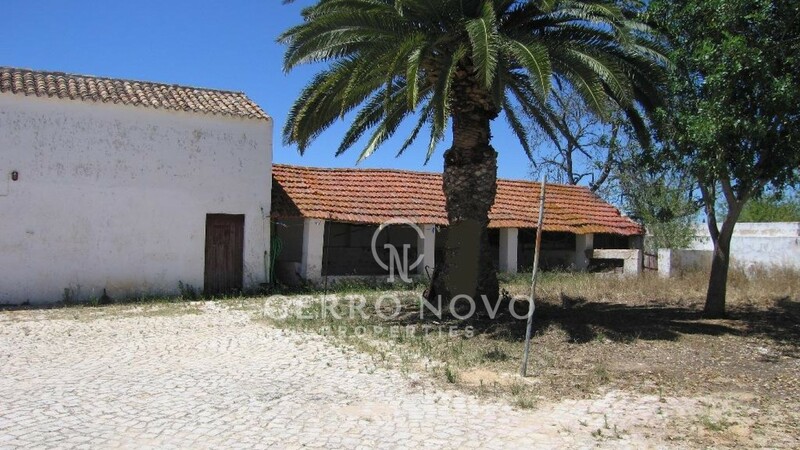 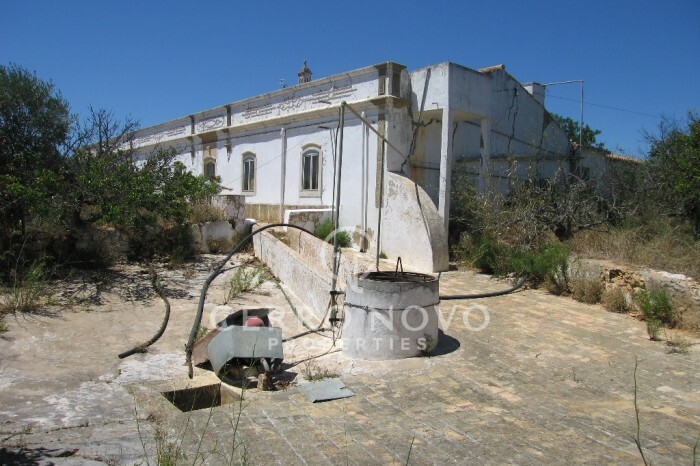 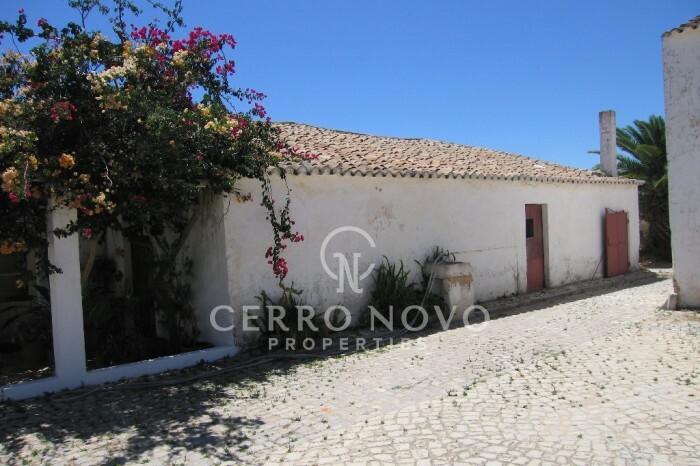 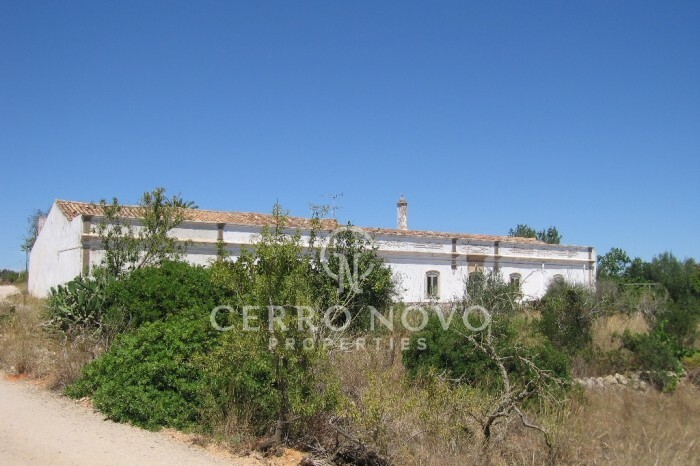 Located in a quiet country area in Vale da Ursa with good access, which is on the road between Pateo and Guia. 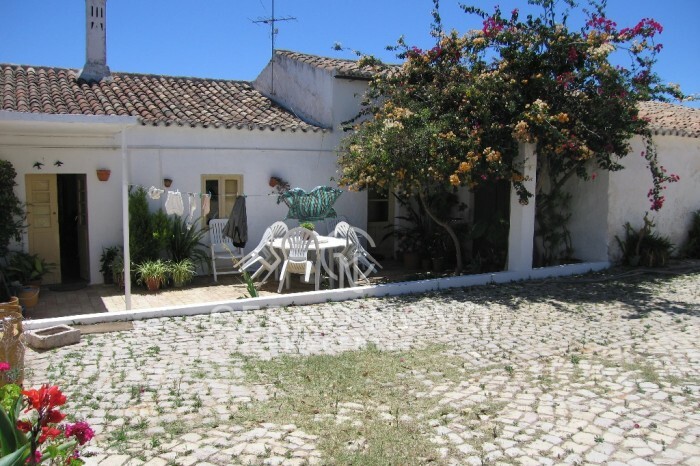 Just a 5 minute drive from the village of Guia and Albufeira town. 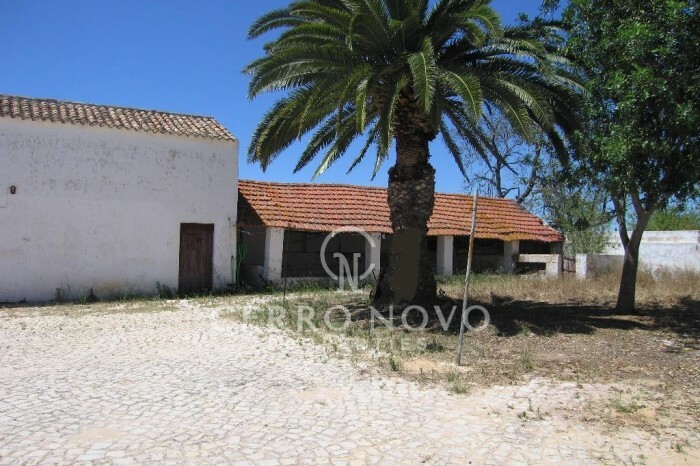 This property comprises a few houses with some divisions on a large plot of land with fruit trees. 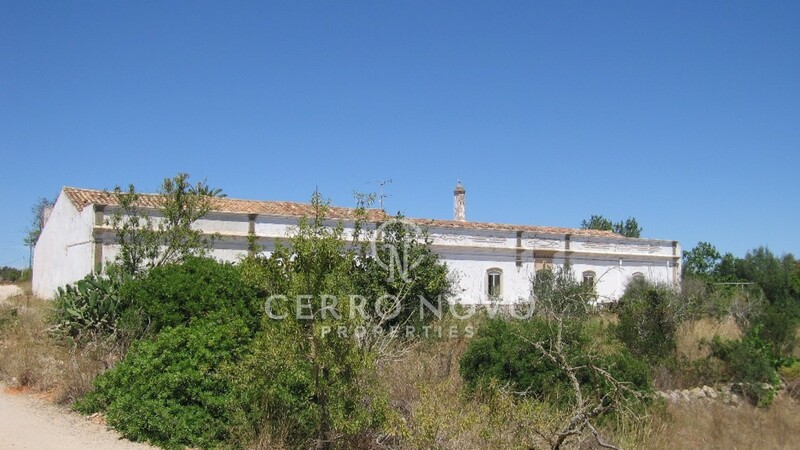 There is also stables, a winery, barn, cisterna, bore hole, It would be ideal to convert into a rustic farm for rural tourism.